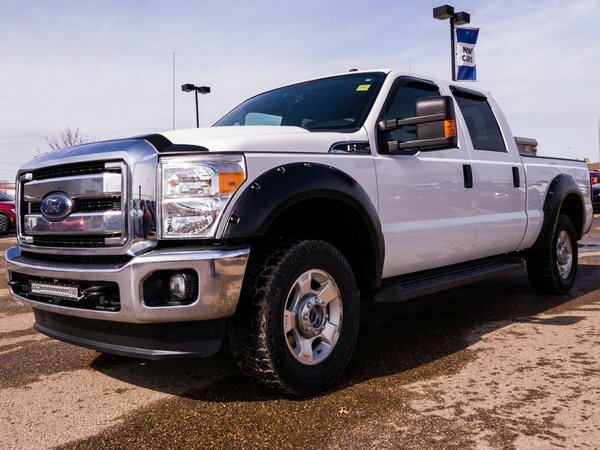 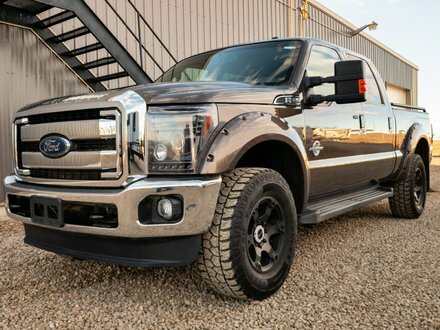 ONE OWNER, LOW MILEAGE 2012 Ford F-250 XLT comes equipped with an EXTREMELY POWERFUL 6.2L V8 engine in an automatic transmission with FOUR WHEEL DRIVE! 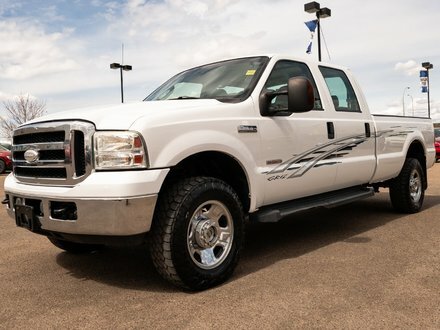 This truck shows VERY WELL and is ready to be put to work by it's next owner! 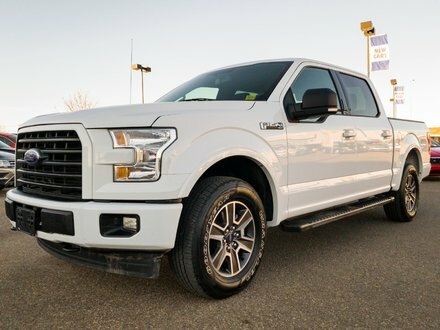 6.2L V8 - 8 cyl.